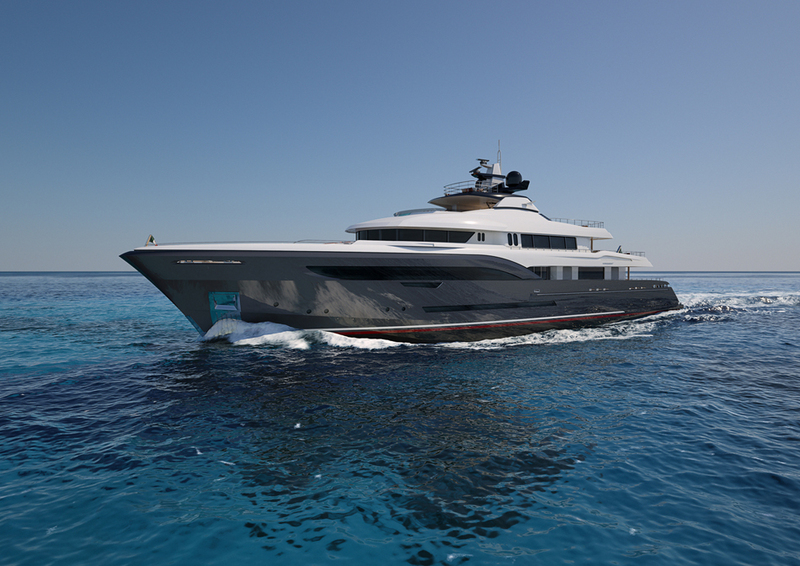 The 57 m Explorer is designed to have a strong and dominating presence whilst preserving the elegant lines of her smaller sisters. 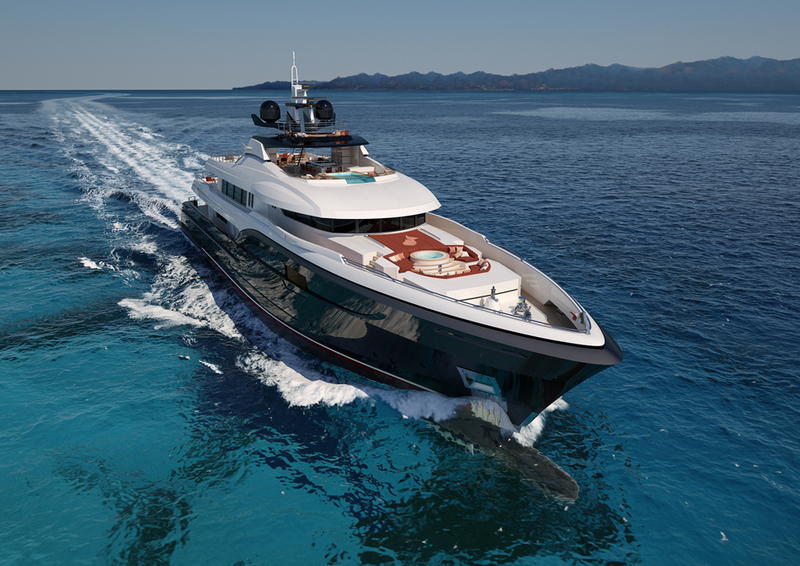 This beautiful 57 meter yacht has been designed to perfectly balance the amount of interior and exterior entertaining spaces for the owner who wishes to explore and observe the globe. 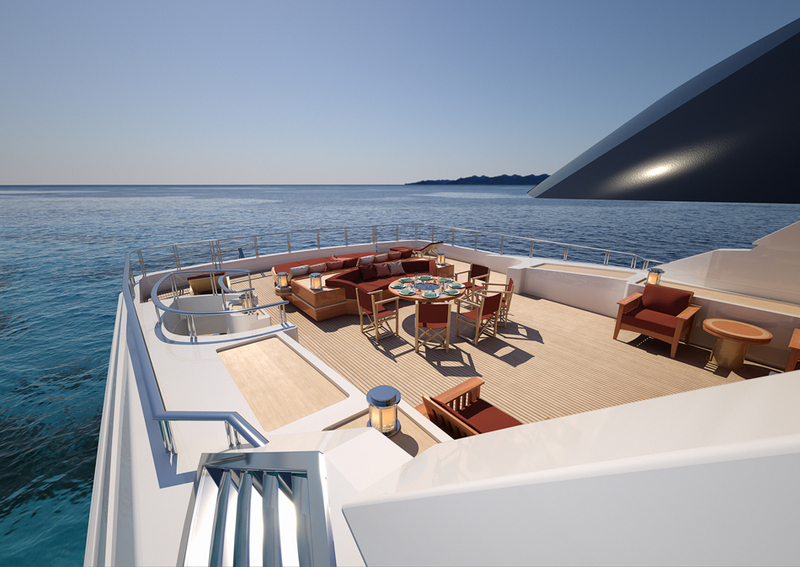 In her current layout she berths 12 guests with 1 VIP suite, 4 lower deck guest cabins and a grand full-beam owners suite. 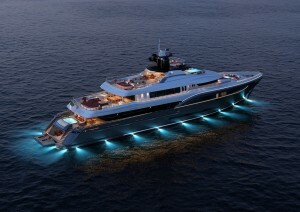 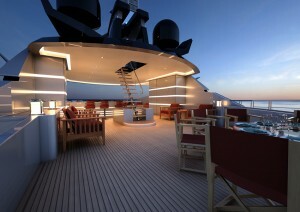 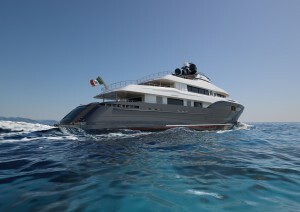 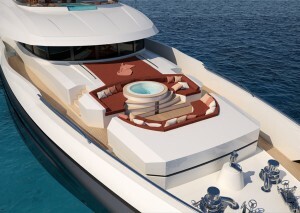 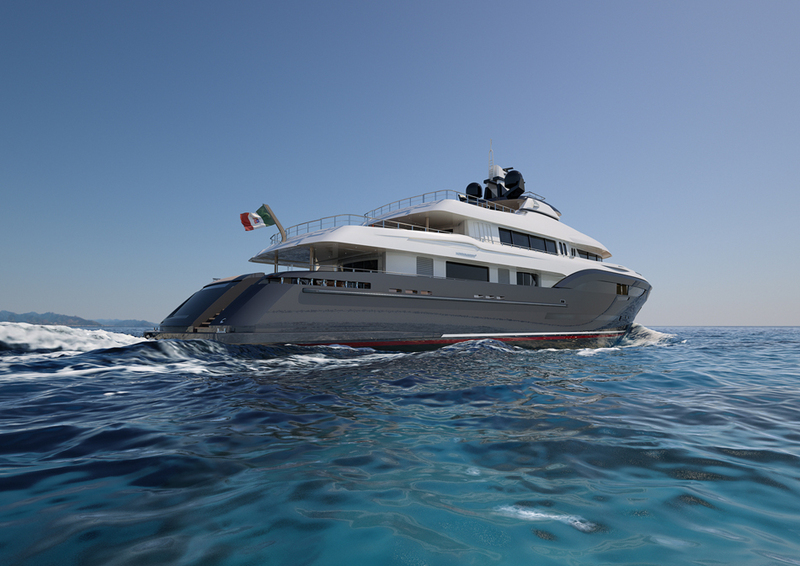 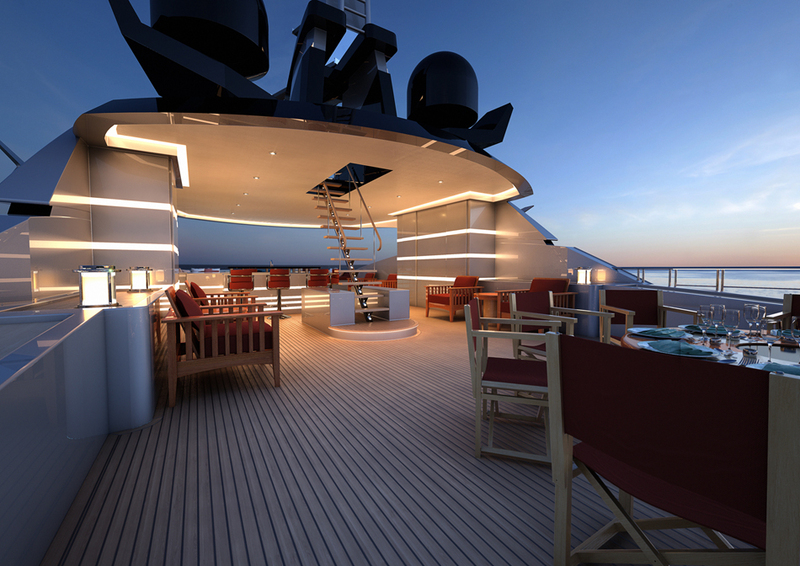 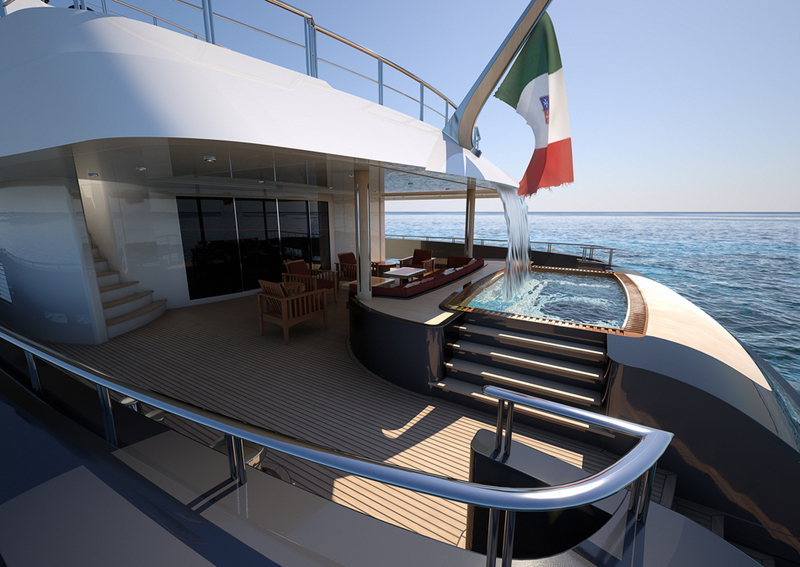 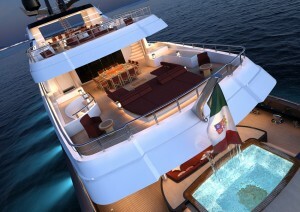 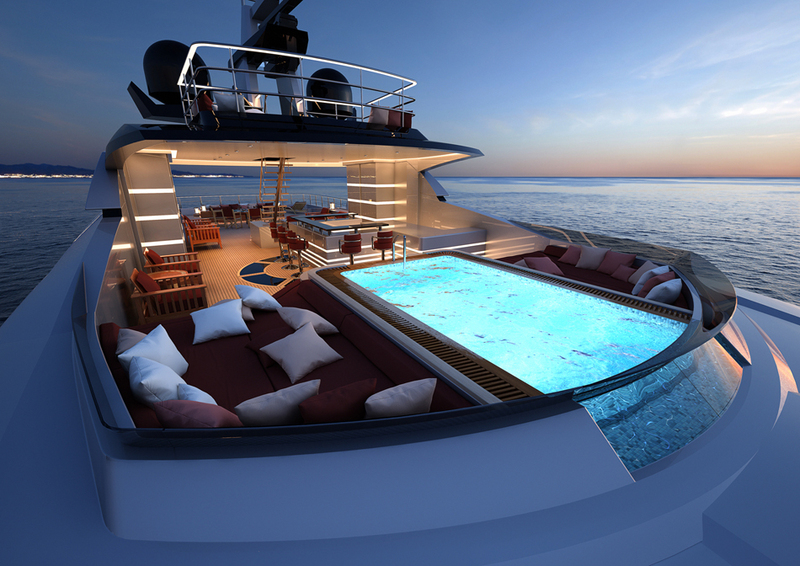 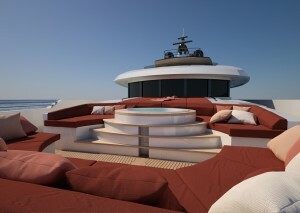 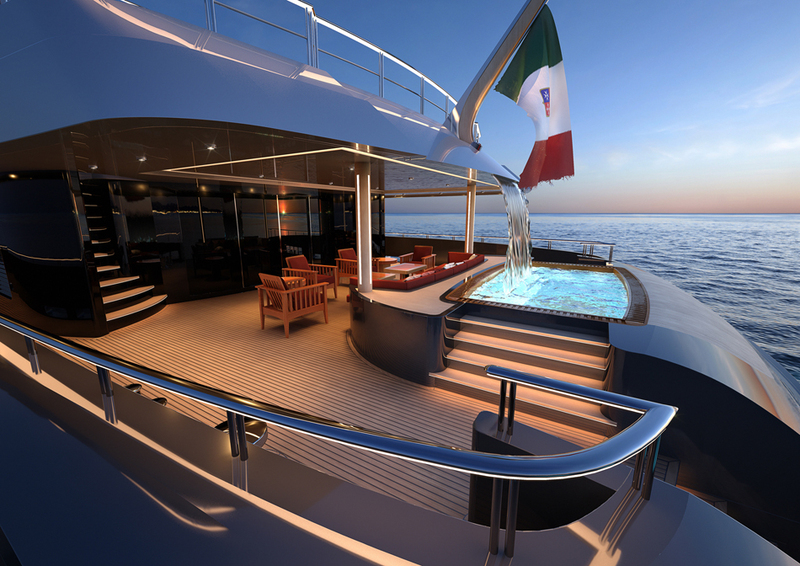 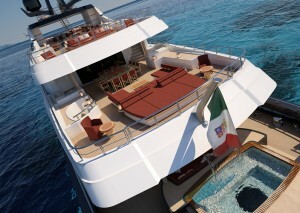 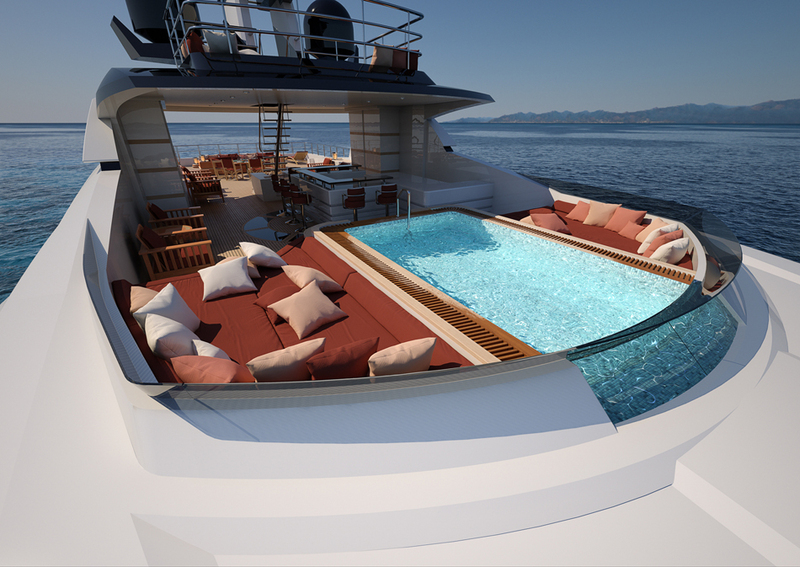 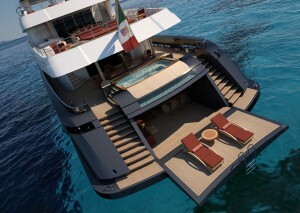 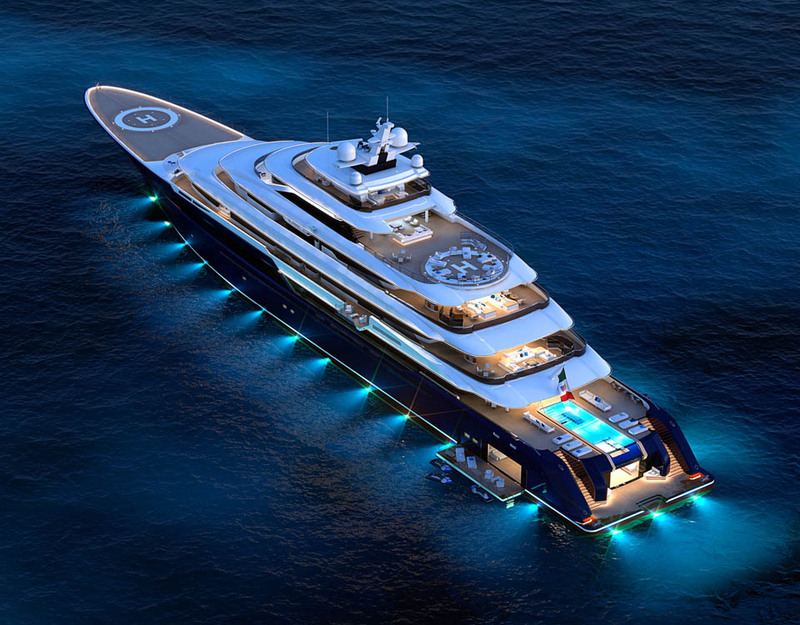 She is also equipped with 3 Jacuzzi/pool areas, an observation deck and a beach club illuminated via a skylight. 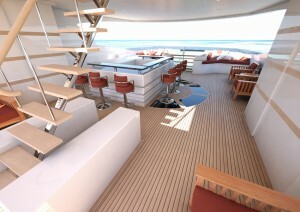 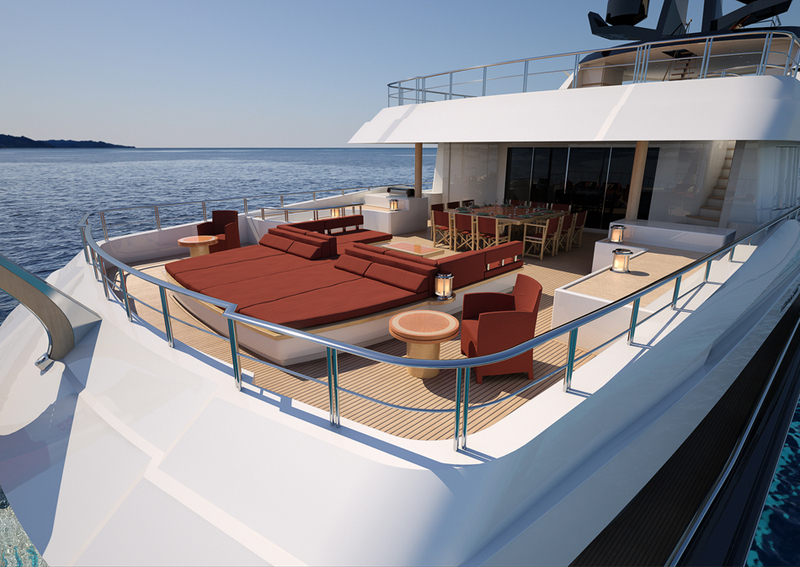 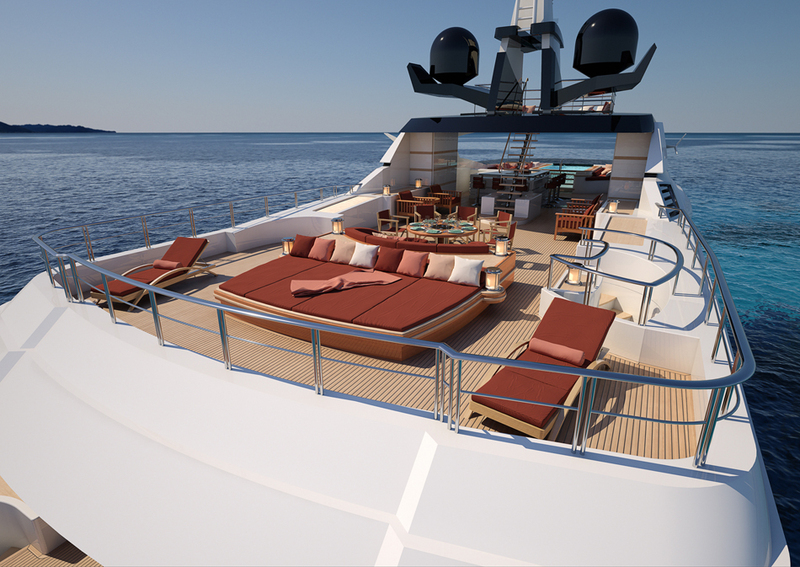 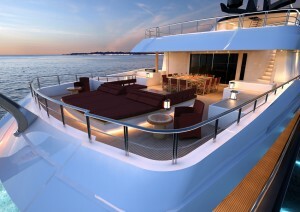 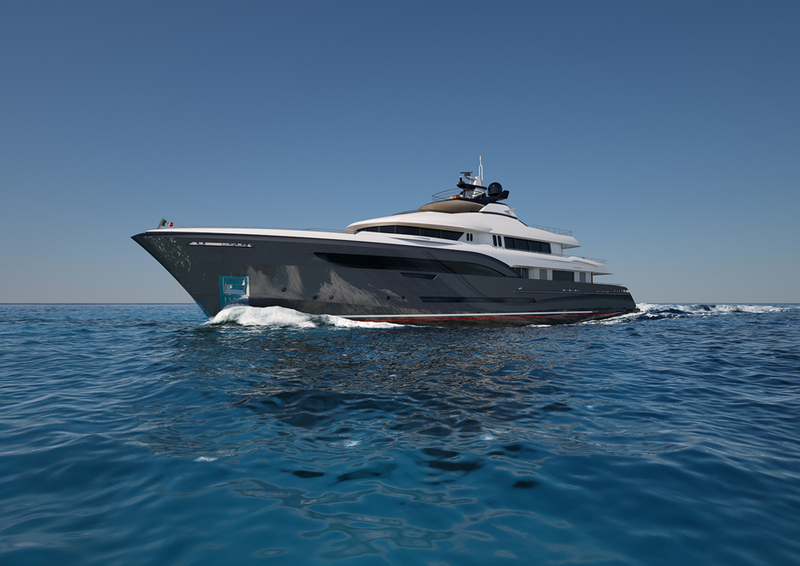 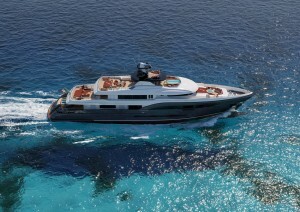 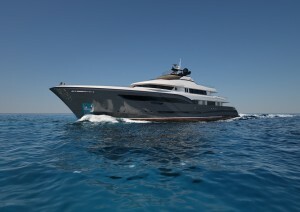 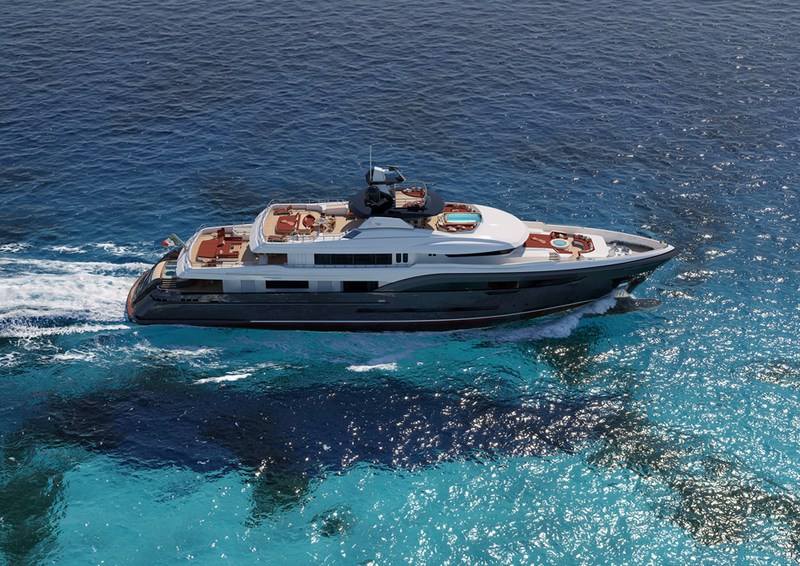 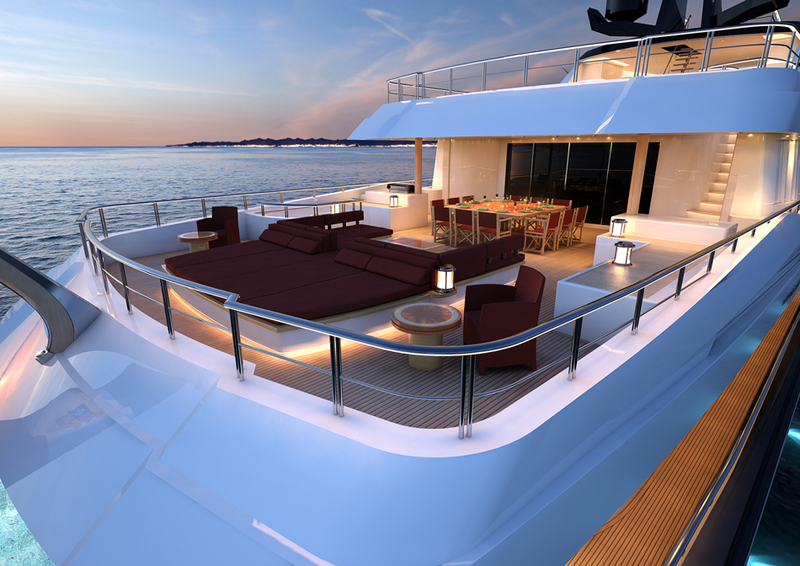 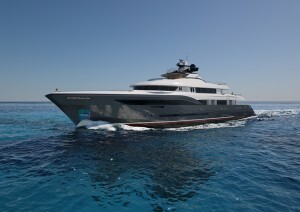 She is also available with a Heli-pad configuration located on her sun deck.